Circus Productions » Directing Workshop at University of Nairobi. 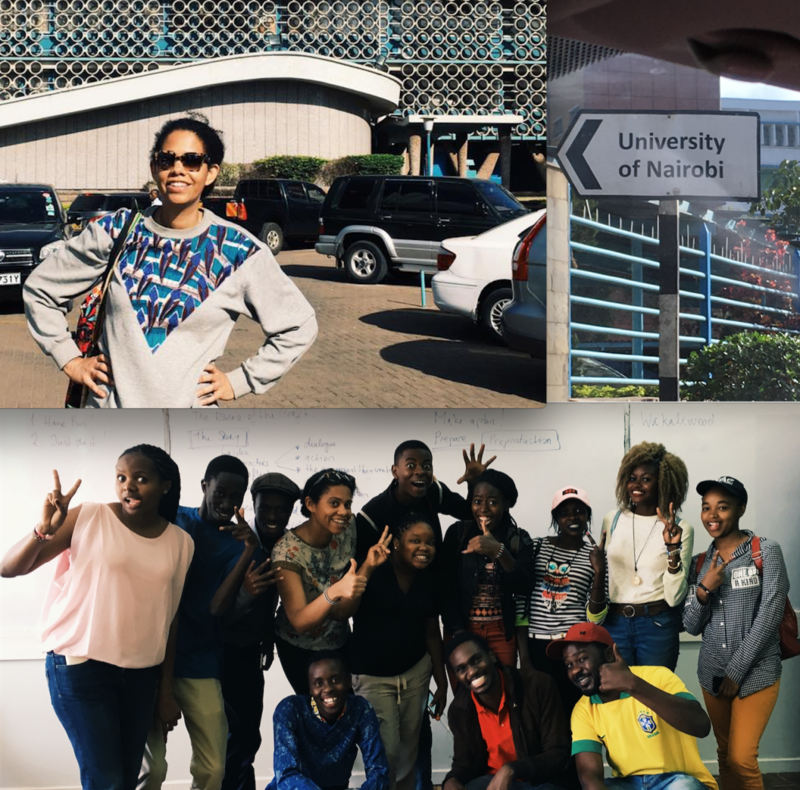 March 2017, I am teaching a DIRECTING workshop at University of Nairobi, Kenya. 11 years after my Masters of Arts in New York I am back in school … as a teacher! Proud to be mentoring the next generation of East African Filmmakers. There is a lot of talent here. I can’t wait to see their stories big on the silver screen.